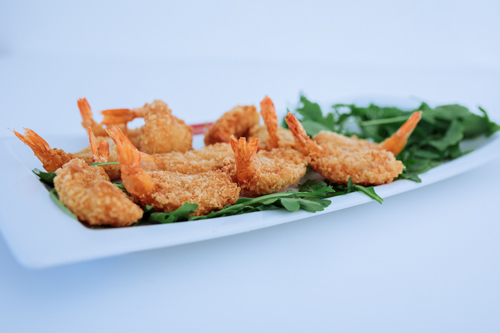 In this recipe you will learn to give a more avant-garde touch to your dishes, surprise your customers and offer them variety. Also, you know that for a few years the wok has been in fashion, so sign up for it. 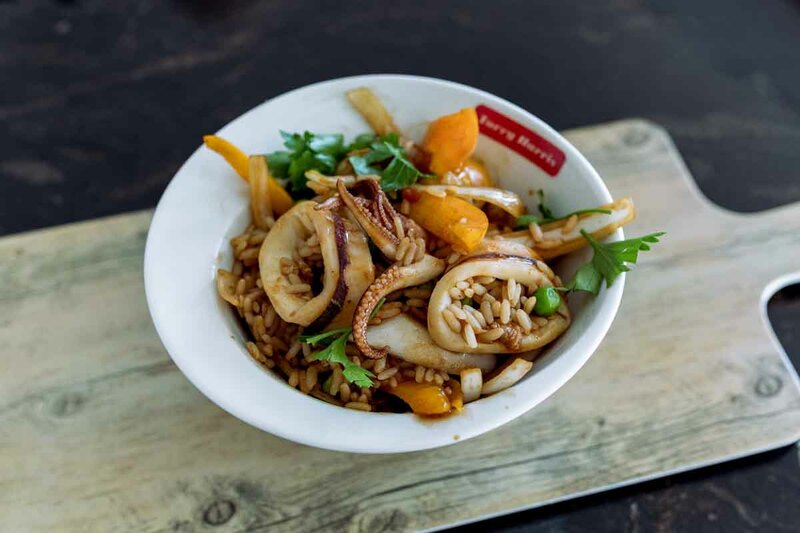 You only need our squid, vegetables and a special touch that you will see if you registrer in our course. 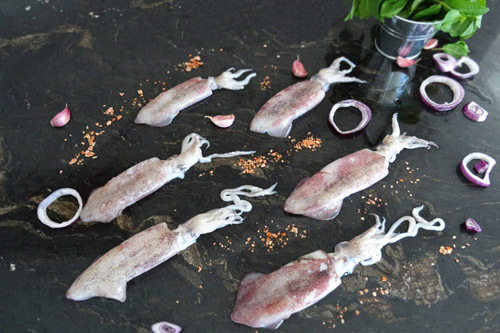 In this recipe we will rview how to make a good fry with cuttlefish. 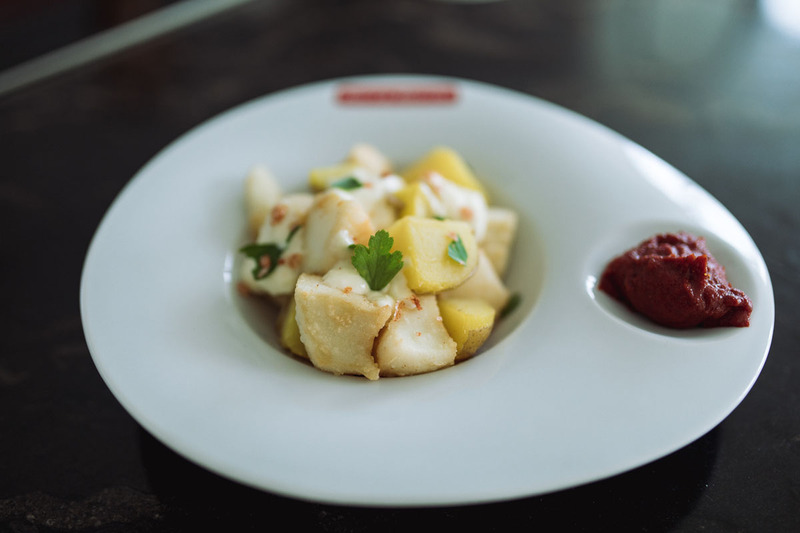 We will serve it in an original way, based on a recipe as ours as the patatas bravas. Not to be missed. pasta; another typical dish that has to be present in our menu. In this case, a more elaborate and very original recipe for the accompaniment of spaghetti in a sauce inspired by Romesco sauce. 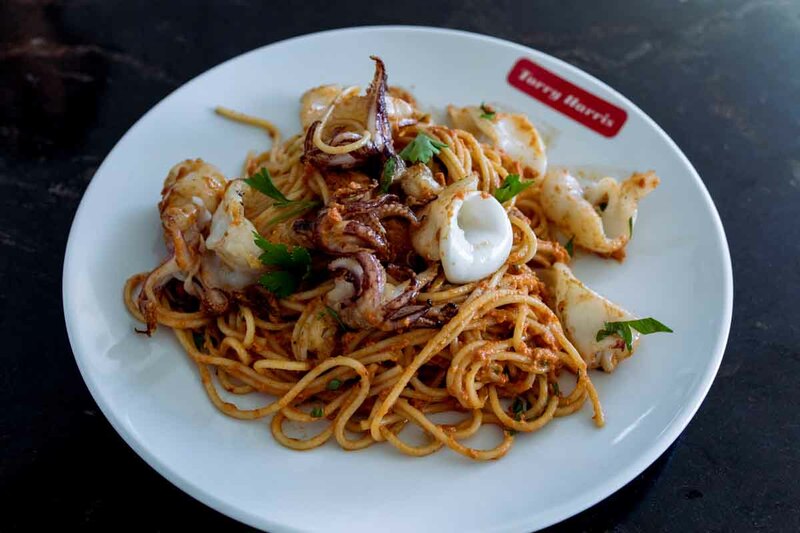 In this course we will show you how to make this special sauce for pasta and accompany it with our squid. 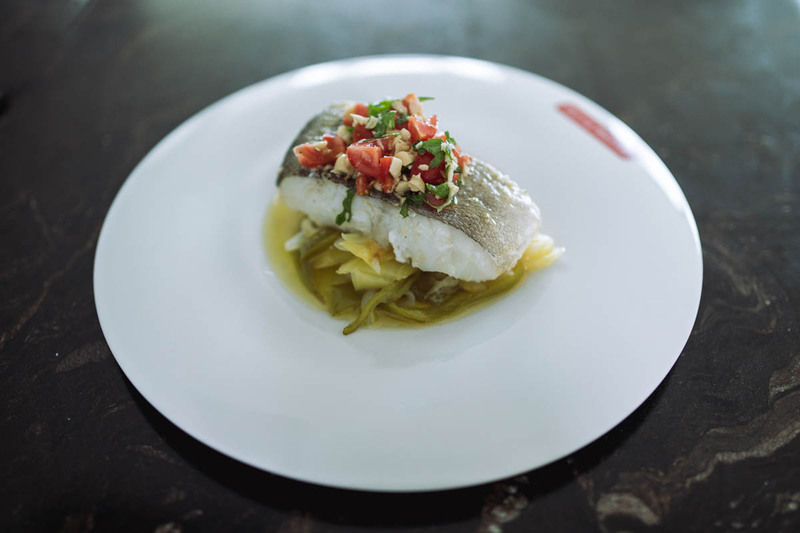 In this recipe, although it’s a baked cod, we teach you how to use the microwave, to prepare an express recipe that will be as delicious as if you baked it. For this, it will be necessary to optimize times and cooking processes. 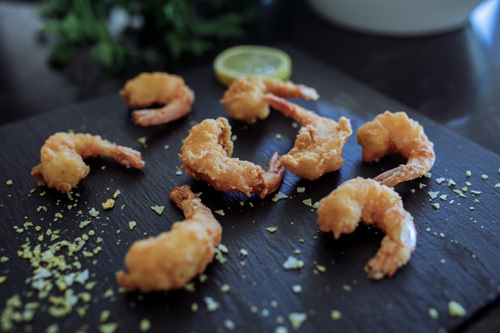 Here, you can see the result with a great menu dish, prepared at the moment. At Torry Harris, we are experts, with over 40 years’ experience in the production, importing and distribution of frozen fish. Over the years, our company has built its reputation on the basis of high quality products and strong customer relations. We control the entire process from source to final consumer, which allows us to offer the most stable conditions throughout the whole year. 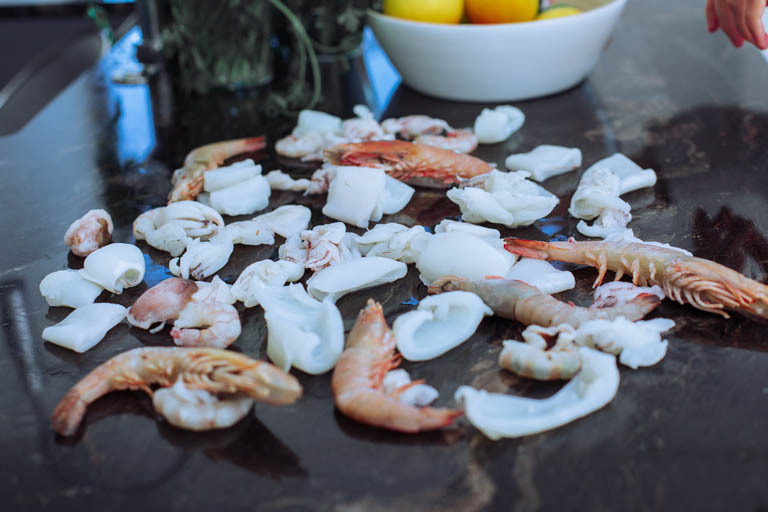 If you are looking for a wholesale supplier of frozen fish to offer your customers the best possible product, do not hesitate, talk to Torry Harris. We care about your customers as if they were our own, ensuring the best import chain from the source, thanks to our knowledge and experience of the market and the stability of our products in terms of size, glazing or other characteristics, thus offering our customers the certainty that they will receive the best product throughout the year..